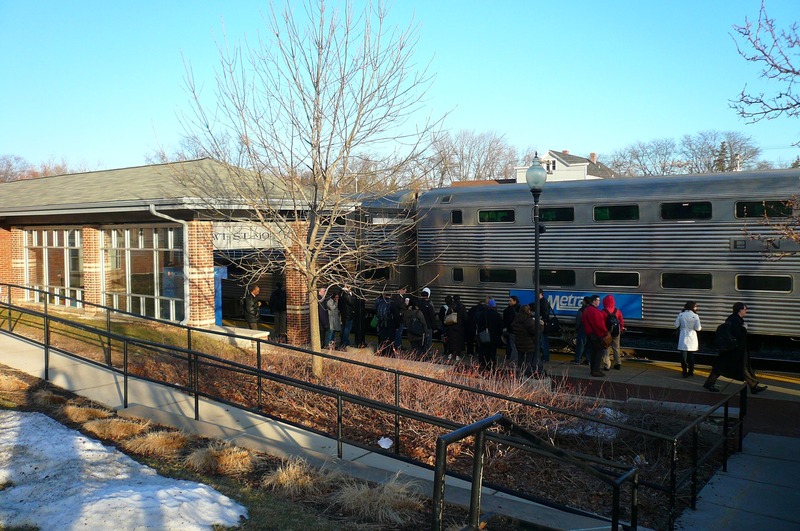 In an effort to improve their customer support, Metra added Point Of Sales purchasing devices to many of their Chicagoland stations which will allow for their customers to purchase tickets faster and more efficiently. Each of the nearly 50 stations received a credit card device located on the customer side of the purchasing counter, a quick disconnect cable routed through the station counter and a computer to run the device. Each station also received a dedicated electrical circuit to power the new devices. While each station is unique in terms of existing conditions, field coordination took place for each station on the schedule in order to identify the varying existing construction obstacles prior to construction. Using this careful and advanced planning, 2 stations were completed within one working day. Careful coordination with each Metra station was required throughout the project as work took place during normal station business hours without disrupting the daily ticket purchasing at each station.